This one of a kind old school deck is blank so you can add your own stickers or paint it up yourself. 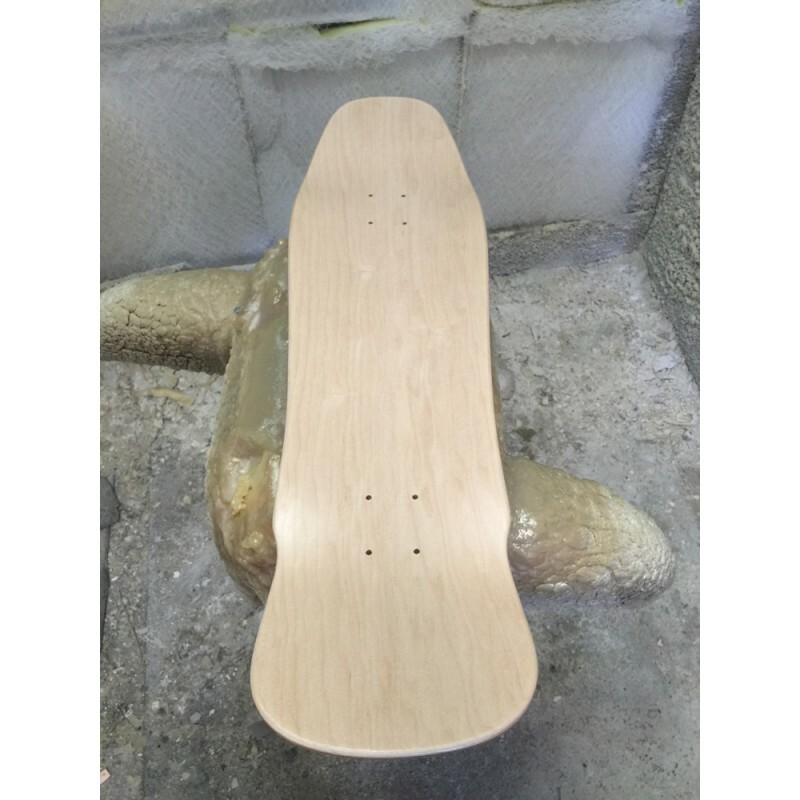 We also offer to add your custom graphics to this same shape so if you want to make it one of a kind and have us print it go to our custom design section to start your design. 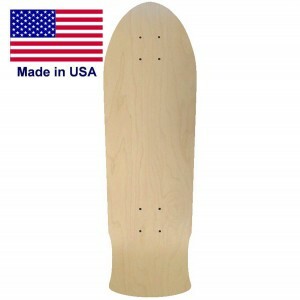 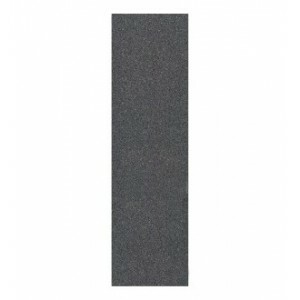 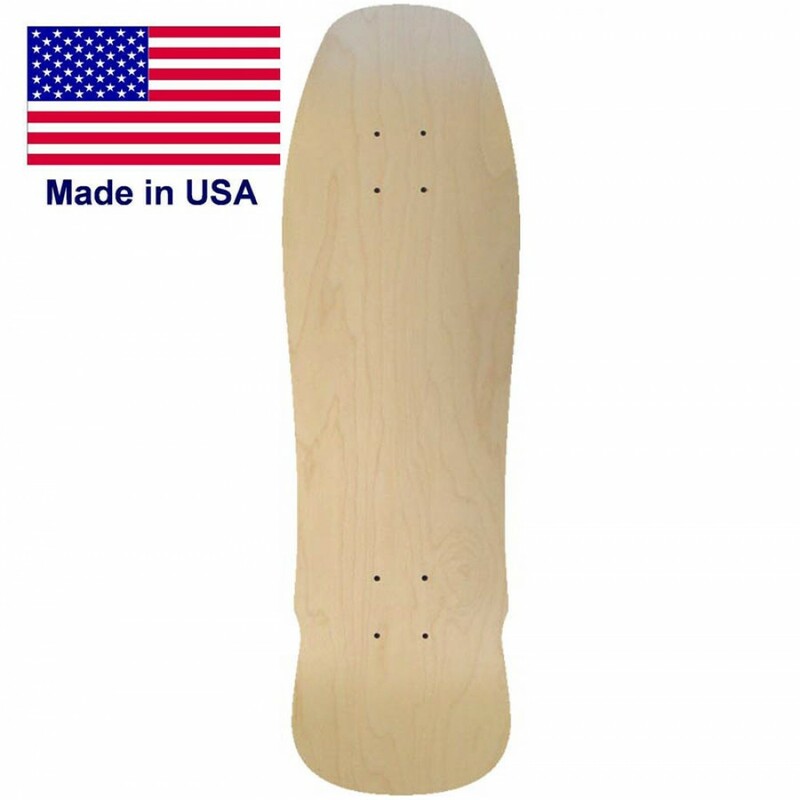 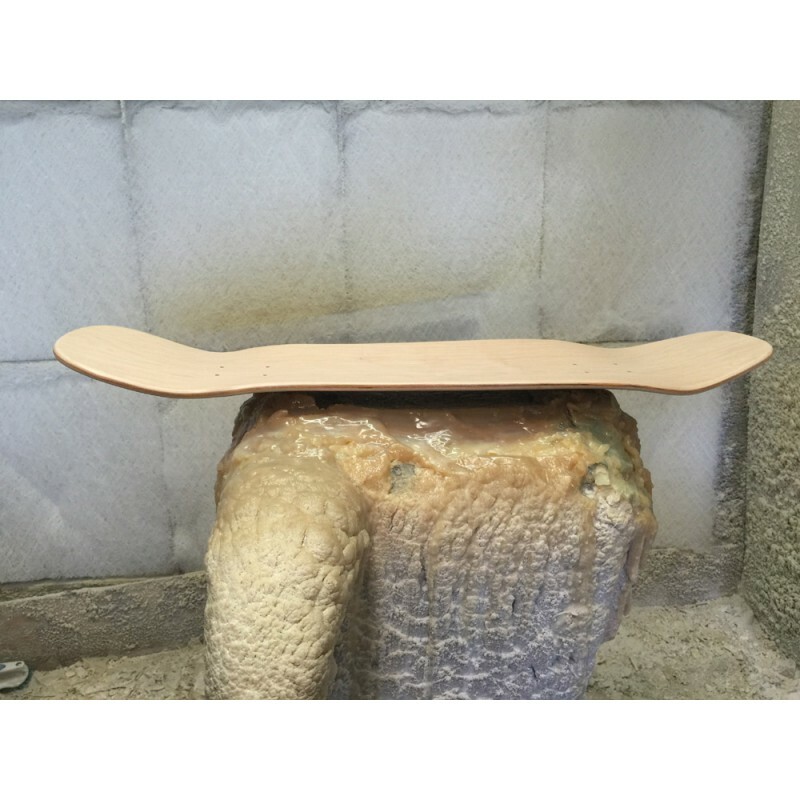 32.5 inches Long 9.0 inches Wide 15 inch wheel baseOne of the shapes you just can't leave alone to d..
9.0 Inches wide by 30 inches in length and a 15" inch wheel baseCustom Old School Skateboard deck ma..